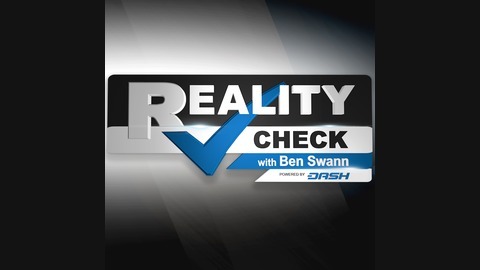 Reality Check with Ben Swann is a twice weekly show that takes on systems that disenfranchises people, breaking through narratives created by press releases and spin doctors. We give people a voice by holding government, corporations and special interests accountable. The FBI planted a spy in the Trump campaign? Turns out that claim is true. But the story is so much deeper than that. Who that spy has turned out to be, is a man with CIA connections who has inserted himself into presidential campaigns before. This is a Reality Check you won't get anywhere else. 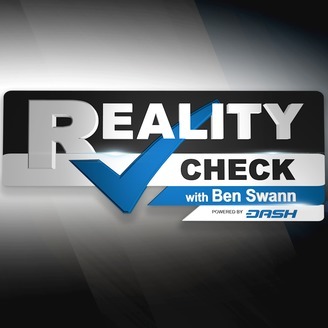 Reality Check with Ben Swann is a twice-weekly show that takes on systems that disenfranchises people, breaking through narratives created by press releases and spin doctors. We give people a voice by holding government, corporations and special interests accountable.